Within the loving frame of music and community, celebrated percussive dancer Ellie Grace and her stunning cast share the remarkable choreographic union of two distinctly American dance forms: Appalachian clogging and hip hop. 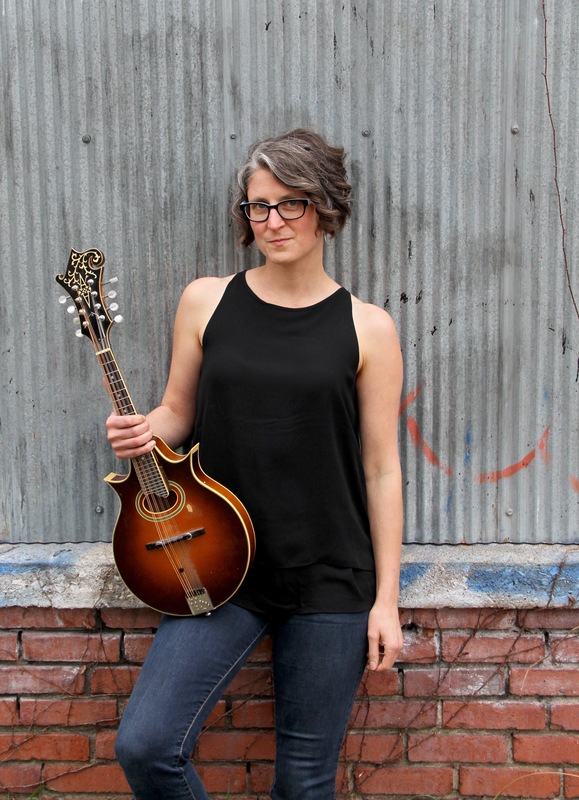 This raw and joyful celebration of humanity features Appalachian clogging, hip-hop dancing, fiddling, rapping, beat boxing, stepping, singing, and body percussion… all performed by a rare gathering of exceptional performers. Based in Asheville, NC, Twistycuffs is a powerful percussive dance ensemble that takes the driving rhythms and beautiful style of Cape Breton step dancing to new horizons. 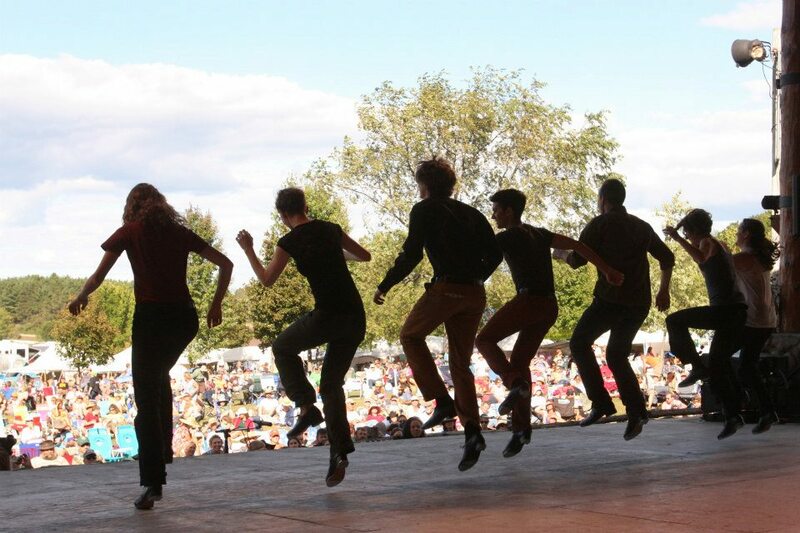 The Beat Retreat began as an intensive week-long retreat and cooperative learning project for world-class, professional percussive dancers in forms including Appalachian clogging, tap, body percussion, and Irish sean nos, Cape Breton, and Quebecois step dances. The group is now appearing at festivals and concert halls to share their ground-breaking, breath-taking work in vernacular dance!